Your health care directives -- including your living will and power of attorney for health care -- might be the most important estate planning documents you ever make. Giving your family clear, written direction about your end-of-life wishes can spare them anguish -- and make sure you get the kind of care you want. With these documents, you can set out the kinds of treatment you want, or don't want, and name someone to make sure your wishes are honored. Without guidance from you in these legal documents, family members and health care providers can easily become uncertain about treatment decisions. And when family members disagree about what course to follow, the consequences are sometimes rifts that are never resolved. Health care directives allow you to inform medical professionals and family members about what kind of care you want when you can't communicate those wishes yourself. Depending on your health and your preferences, you may want a DNR order when you’re thinking about end-of-life documents. Most states define health care to include mental health, and most health care directives cover issues of mental health. Use a living will to leave instructions about your health care. Medical issues to address in your living will and power of attorney for health care. Will Other States Accept My Living Will & Health Care Power of Attorney? In most cases, your health care documents will be honored in other states. After you complete your health care directive, you must follow your state’s rules about how to make it legally valid and binding. Living Will or Advance Directive Registries: Should You Use Them? 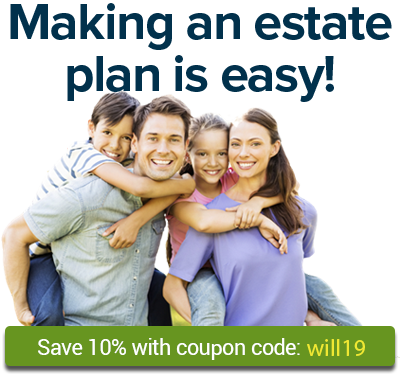 Learn about registering your living will or advance directive. Can I pay my health care agent for overseeing my wishes? I want to give the person I have named as my agent in my durable power of attorney for health care compensation of $1,000 for doing the job. How can I arrange this? What form do I use to be sure doctors pull the plug? I heard about a legal document called a right-to-die form, where you state that if you become a vegetable your family or doctor should pull the plug. Can you tell me about this form?